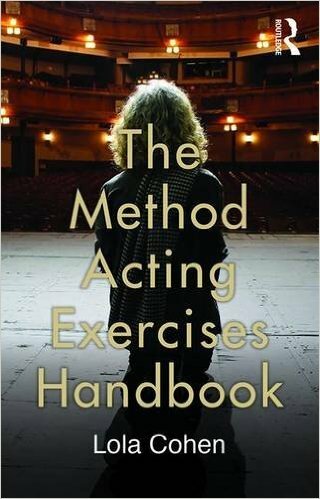 The Method Acting Exercises Handbook is a concise and practical guide to the acting exercises originally devised by Lee Strasberg, one of the Method’s foremost practitioners. The Method trains the imagination, concentration, senses and emotions to ‘re-create’ – not ‘imitate’ – logical, believable and truthful behavior on stage and in film. Building on nearly 30 years of teaching internationally and at the Lee Strasberg Theatre and Film Institute in New York and Los Angeles, Lola Cohen details a series of specific exercises in order to provide clear instruction and guidance to this preeminent form of actor training. By integrating Strasberg’s voice with her own tried and tested style of teaching, Cohen demonstrates what can be gained from the exercises, how they can inform and inspire your learning, and how they might be applied to your acting and directing practice. As a companion to The Lee Strasberg Notes (Routledge 2010), a transcription of Strasberg’s own teaching, The Method Acting Exercises Handbook offers an unparalleled and updated guide to this world renowned technique.